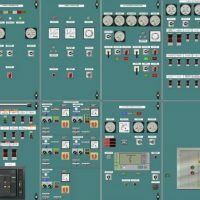 Transas High Voltage Training Breaker is a high voltage training solution for marine engineering and electrical training. 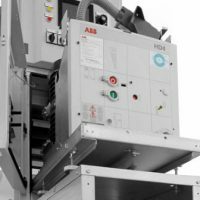 A real hardware high voltage generator breaker cabinet was developed by Transas in partnership with power technology specialist ABB to meet the recently introduced STCW requirements, such as mandatory high voltage training on real equipment. 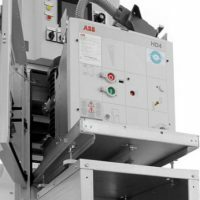 The breaker is compatible with the Transas ERS 5000 TechSim simulators with high and medium voltage systems. Practical assessment of personnel and assignment of work/qualification of a worker. 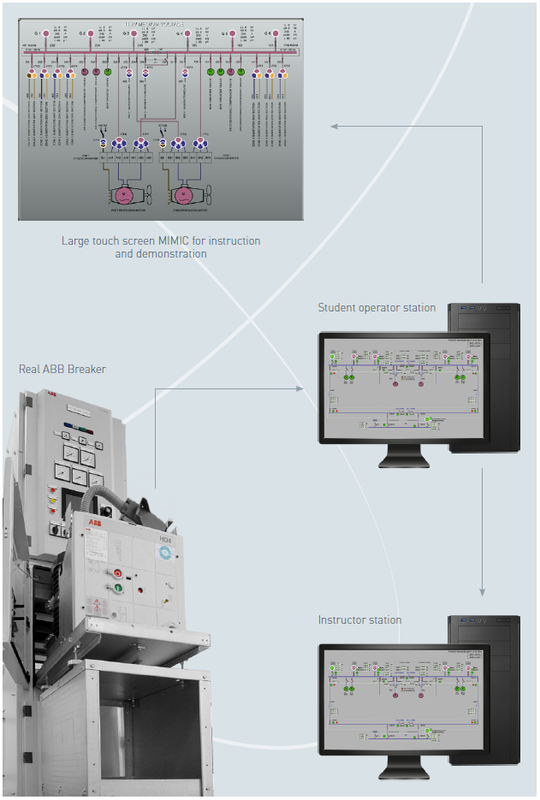 The breaker is compatible with the existing Transas TechSim simulators with high/medium voltage systems. The breaker can also be attached to a single PC running TechSim providing a standalone trainer. 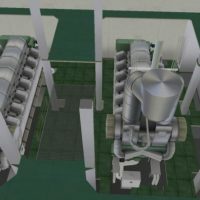 The lower part of the breaker comprises a real breaker operated by the simulator electrical system mathematical model. 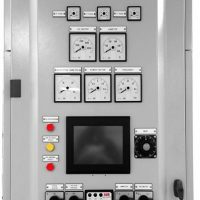 The upper panel contains the instruments and controls for a typical high voltage generator. 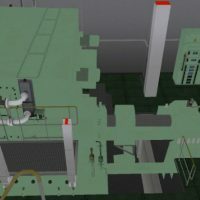 The controls and instruments are connected to the simulator model via a digital analogue interface. 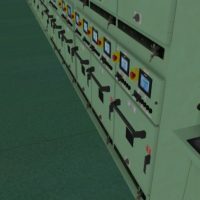 To simulate LCD type Power Management System controllers, a precisely developed small touch screen display simulates the controller functionality.